The Changing Spaces Move Managers are a team of caring, compassionate, hands-on professional move managers who provide planning and assistance for all those who are in transition. Our team is committed to helping you move or change your space in the manner and time frame you want. It is our pleasure to make this easier for you. 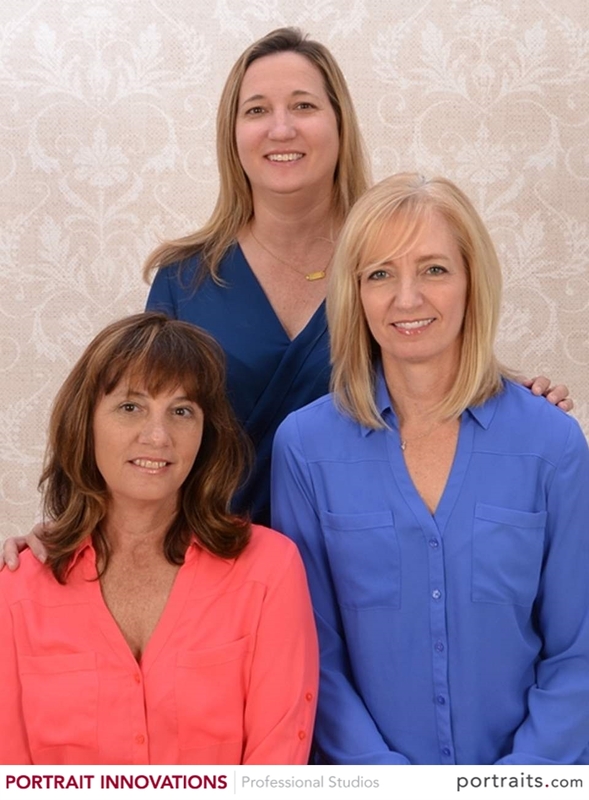 We are Jeannie Ogden, Donna Collins, and Stacy Manhardt. We have been working together for over 15 years. In 2014, Changing Spaces Move Managers was established in Naples, Florida. Over the years, we have organized, sorted, discarded and moved personal belongings for those going through various life changes, including those who are downsizing, newly married. recently divorced, dealing with household disasters or the loss of a loved one, relocating to other states or going off to college. Because of this we recognized a need in our community and by becoming move managers we could make a difference in people’s lives. In addition to this commitment we have the training and experience necessary to confidently and competently provide our services. We are members of the National Association of Senior Move Managers. See our page on what and who NASMM provides to its members. We have received the training from NASMM necessary to become move managers, including Safety and Ethics courses. We adhere to the NASMM Code of Ethics and Standards of Practice. We are committed to continuing education through NASMM resources and annually attend their national conference. Jeannie attended the University of Florida where she earned an Associate of Arts degree and graduated from Florida International University with a Bachelors degree in Communications. In addition to partnering with Stacy Manhardt and Donna Collins with Changing Spaces Move Managers Jeannie is the bookkeeper for Center Point Community Church since 1994. Jeannie has been married for 27 years to Chris who is a Firefighter and Lieutenant with the East Naples Fire Department. Her son Jake is a Junior at the University of North Florida and her daughter Jessica is a Sophomore at Fresno State University. Stacy is a true “Neopolitan,” born and raised in Collier County. She attended college at the University of Florida. Before launching Changing Spaces Move Managers, she and her husband Phil owned and operated a successful General Contracting business for the past twenty-five years. Stacy has two sons, Travis who is a sophomore at Florida State University and Jacob who is a senior at Naples High School and will be entering college in the Fall 2015. Donna graduated from Eastern Kentucky University and continued with graduate studies at the University of Kentucky, earning a Master of Business Administration. Her career has been in healthcare administration at both for-profit and non-profit hospitals. ��Her last position prior to starting the move management business was with a large hospice where she managed their quality and compliance program. Donna has been married for 27 years to Tom who is a local attorney. They have two sons, Frazer a sophomore at Florida State University and Will who is a Junior at Naples High School.